On the 4th May Compass Housing Services partnered with the New South Wales Government , Office of the Environment and Heritage (OEH) to present a one day forum on achieving the Sustainable Development Goals and implementing the New Urban Agenda. The forum was attended by some 70 delegates drawn primarily from members of the OEH Sustainability Advantage network, which supports a wide range of organisations to achieve sustainability outcomes in their activities. Whilst many delegates had some familiarity with the Sustainable Development Goals, for many, the event was an introduction to the objectives of the New Urban Agenda. Delegates were welcomed by Rob Thompson, Manager, Sustainability Advantage and keynote addresses were provided by Greg Budworth, Vice President UN Habitat, General Assembly of Partners and Michael Nolan, Chair of the Global Compact Cities Programme. All three addressed the importance of the SDGs and the NUA and explored the role of government, NGOs and the business community in delivering the aspirations of the UN programs. Workshops on these topics were each addressed by three practitioners who identified ‘wicked problems’ that they confronted in their professional roles. Delegates then worked on identifying current gaps, resources and actions to address these problems and work towards the achievement of the SDGs and the NUA. Every session engendered active discussion and collaboration, leading to proposals that were reported back to the full forum. In a final session a panel of leading practitioners outlined their vision of the future for cities in Australia. One of the key themes of the forum was the relationship between the Sustainable Development Goals and the New Urban Agenda. 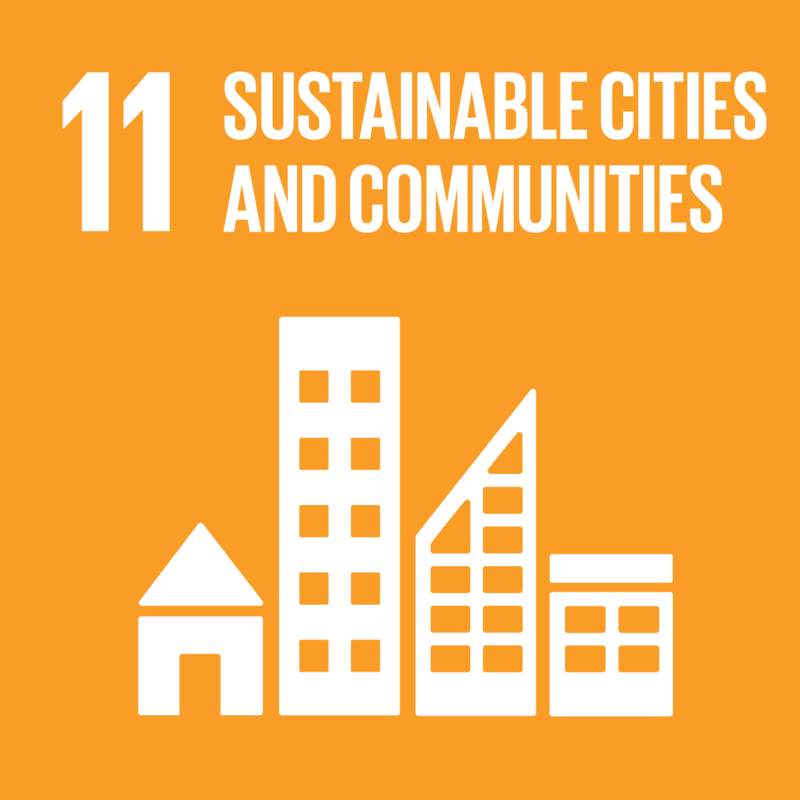 It was felt that the visual accessibility of the SDGs made their adoption more amenable to organisations, while the New Urban Agenda provided comprehensive support for organisations to develop their strategies in a range of urban and human settlement contexts. To support better integration between the two frameworks the forum provided an opportunity to launch a website developed by Compass Housing that integrated the two programmes (http://www.sdgsnewurbanagenda.com/). A simple click on the relevant SDG icon reveals the associated NUA vision, principles and objectives paragraphs. The exercise reveals that the New Urban Agenda is relevant to all 17 of the Sustainable Development Goals. The forum was a pre-cursor event to the second Australasian Implementing the New Urban Agenda conference. Following the first conference in Melbourne in May 2017, the New Urban Agenda Standing Conference and EAROPH have collaborated to host this international event, which will also be the EAROPH 2018 World Congress. It will take place in Newcastle, NSW, Australia on the 1st and 2nd of November 2018. For further details and to express an interest in contributing or attending please email NUAConference@compasshousing.org.